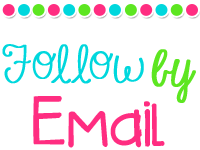 Monday Made it and a QR Code Freebie! 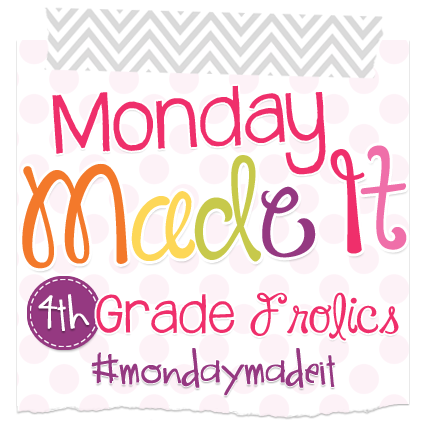 I'm linking up with 4th grade frolics for another Monday Made It, and this one includes a freebie! I only have one project this week, but it is a big one! I don't see myself finishing this project for quite some time, but here is what I have done so far. 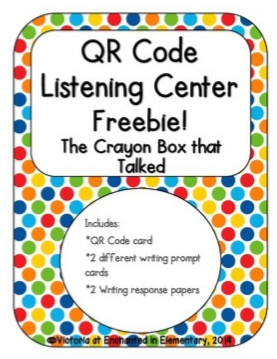 My school started the BYOD (bring your own device) program last year and I was trying to come up with some quick and easy literacy centers I could pull without a lot of prep. 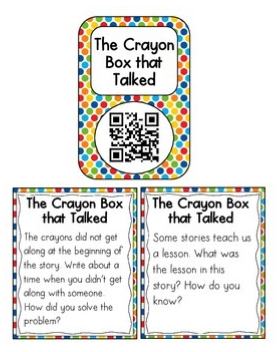 I was using QR codes to link to read alouds on YouTube last year for my fast finishers, but I wanted to use them for a center. Unfortunately, a lot of the videos I found for the stories we like to read have pretty bad audio quality and my little ones were always complaining they couldn't understand what the person was saying. So, I decided to record some myself! 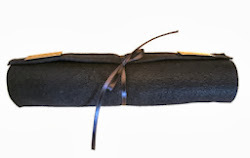 In addition to recording the stories, I have come up with a couple of coordinating writing prompts for each story. 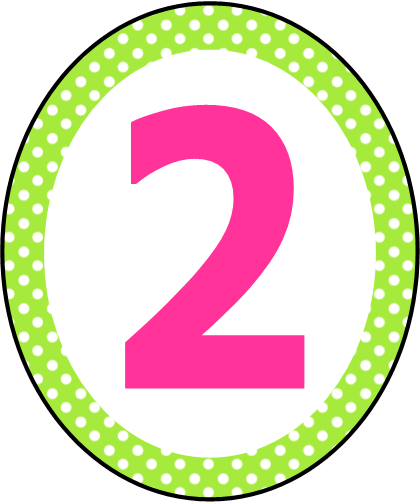 This way I can give the students one to work on when they finish with the story, or let them pick one of the two to write about. I have been printing/cutting/laminating everything I make so that I can just grab a set for the day and be done! If you are interested, the rest of the sets I have finished so far can be found here. Each set is a group of 4 stories. 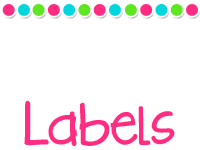 They are grouped by topic, theme, or author. 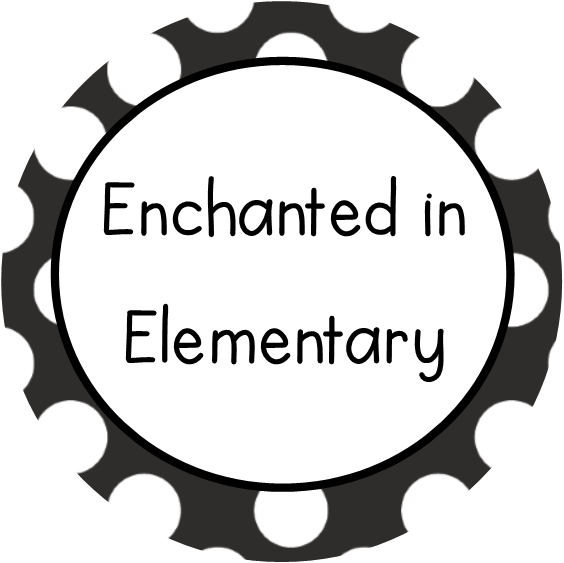 Each story comes with two different prompts (as seen on the cards above), two writing response papers, and some generic graphic organizers that can be used with any story. In addition to my classroom books that I brought home with me for the summer, I have a huge stack of books from the library that are just waiting to be recorded, so I know what I will be working on for the next few weeks... Now if I could only keep Maggie the cat quiet while I am working! 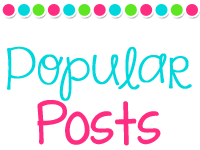 Well I'm back and linking up for a Monday Made It, my first post in quite some time... 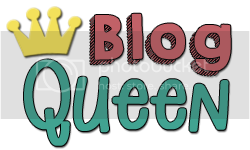 I must admit that things got away from me this last year, but I am really working on taking the time for things I like to do, like work on this blog! In April, my class was just getting ready to start our animal research projects when I looked at the lesson plans for the day and discovered that I had forgotten to get a nonfiction book for us to read together. 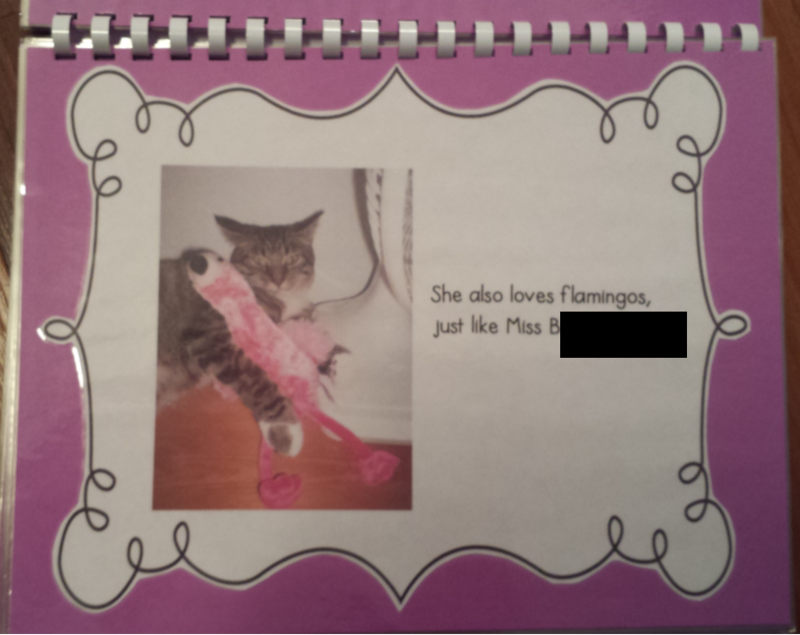 Now, if I am going to write about an animal with the kids, it's got to be a flamingo! Unfortunately, there were no flamingo books to be found. So after some quick research and speedy typing, I had a "book" to read. I was a bit nervous about reading it to the kids, but they absolutely loved it! (after the usual cries of "not more flamingos!") 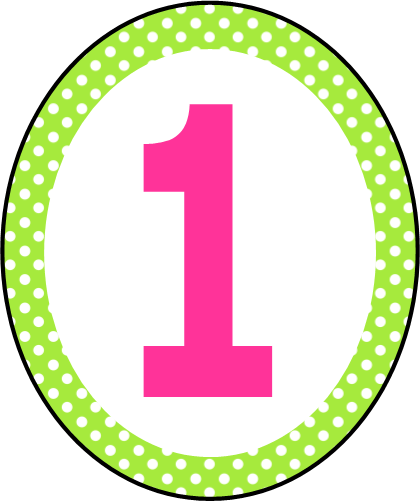 Anyway, I added some pink paper as a background, laminated it and put it in to production to be bound. Then I thought, as long as I am at it, I might as well write about a few other animals that the kids didn't know much about- so I put together a book about aardvarks and another about sloths. 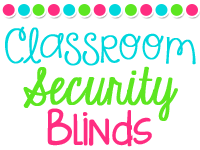 They were an instant hit! 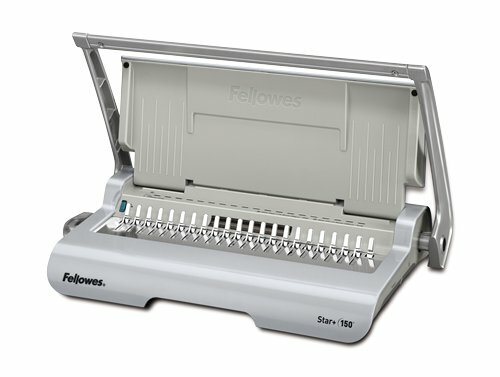 I didn't want to keep using the school's resources for my books, so I got a comb binding machine! I am addicted to using it! I have been writing nonstop since I got it in May and have since written 22 books for the classroom! It really warms my heart to see that they are the most popular books in my classroom library, even beating out the Elephant and Piggie books! 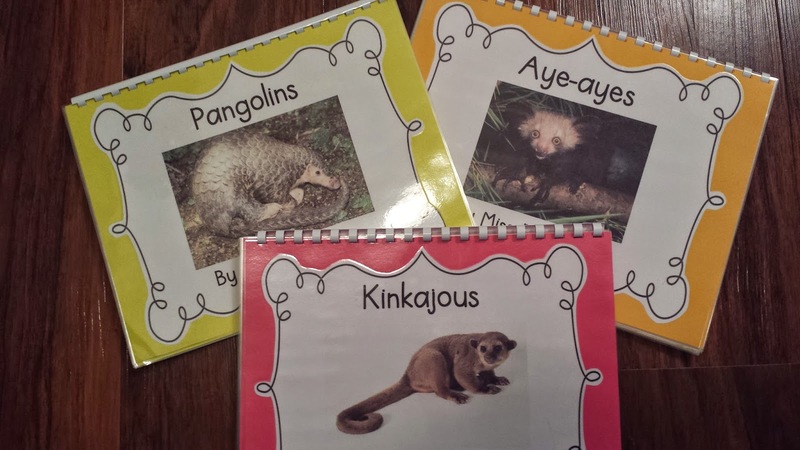 Here are a couple of books I have put together this week- I like to pick animals or subjects that aren't very familiar to most kids so I picked the kinkajou, pangolin, and aye-aye. I really like the brightly colored backgrounds, they really pop in the library tub. Each book has between 13 and 20 pages and includes basic information as well as some interesting facts about the animal. 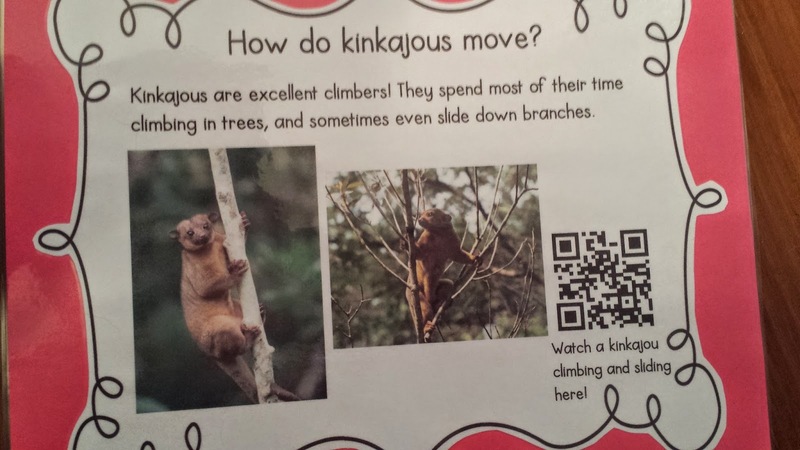 I also ran some youtube videos through safeshare.tv to remove the ads, then made them into QR codes so the kids can scan to see some video clips! 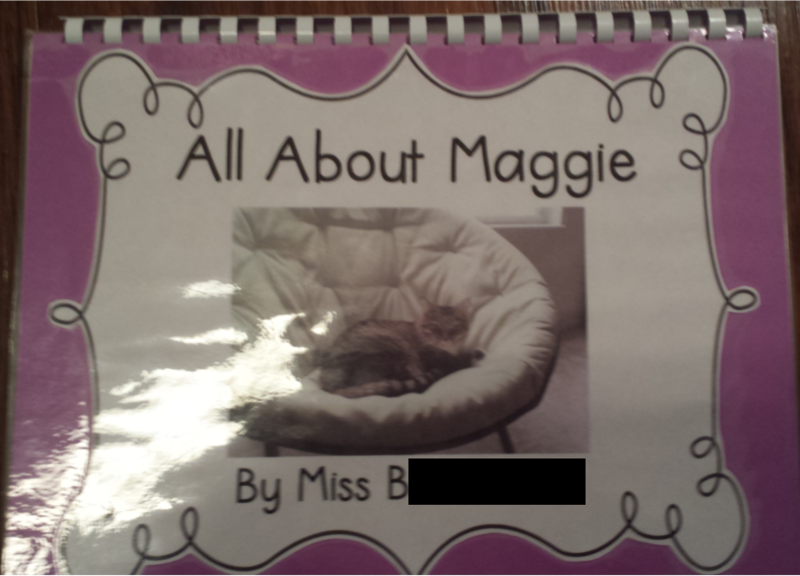 I also had to throw in a book about Maggie the cat, my library wouldn't be complete without it! 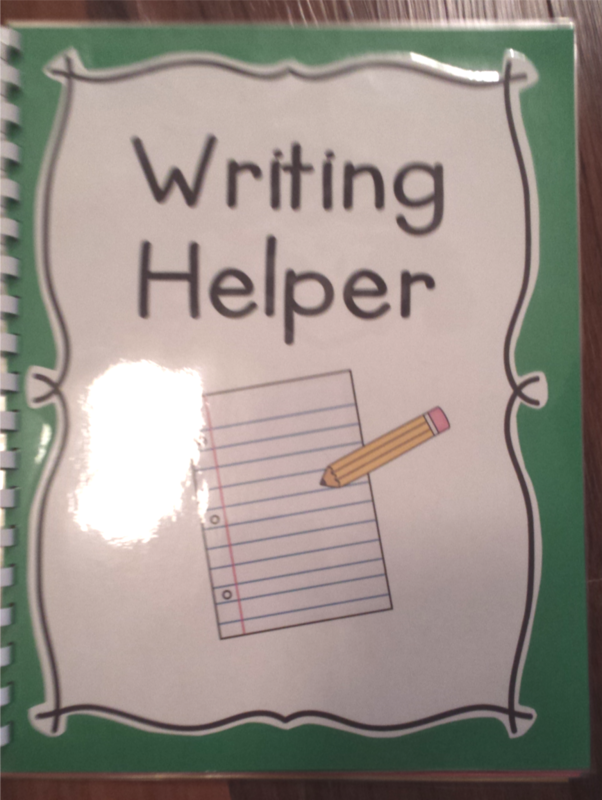 This is along the same lines as the books I've been working on, but this one is a tool to help the kids during writing. It includes all of the high frequency words from our word wall as well as seasonal words that they often use in their writing. I have made 8, which gives me enough to put 2 at each table. 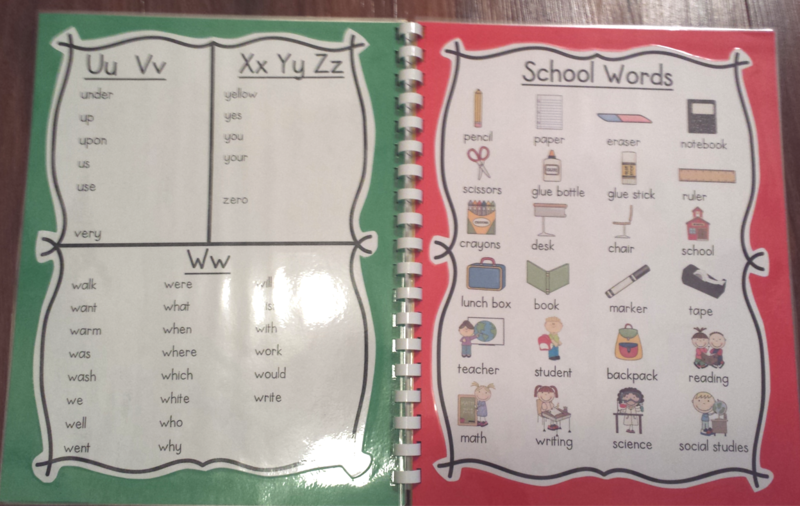 I used the pictures to help my ELL friends, I am hoping that this will help to boost their confidence in writing. 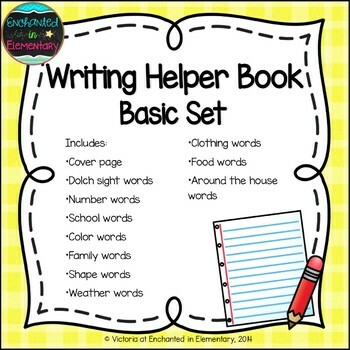 The writing helper book pages are now available for sale in my TPT store!